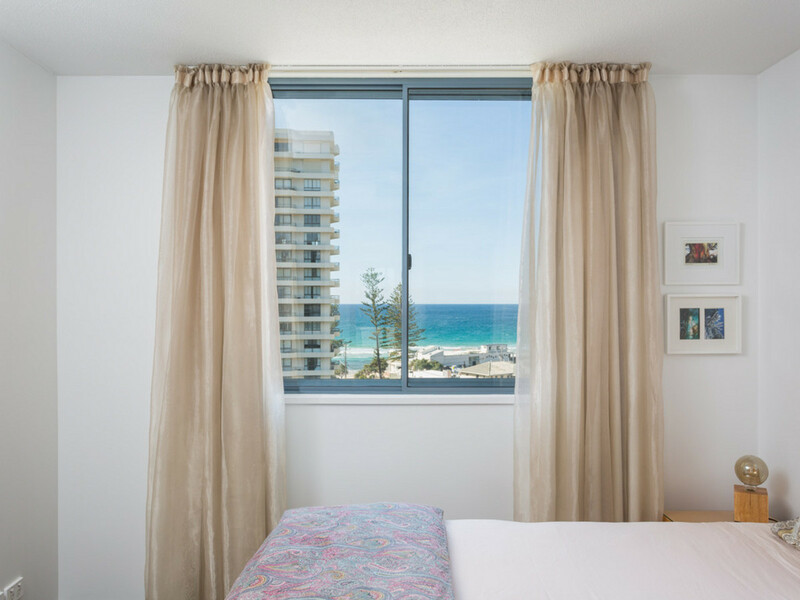 | LIVE THE ENVIABLE SWELL LIFE! 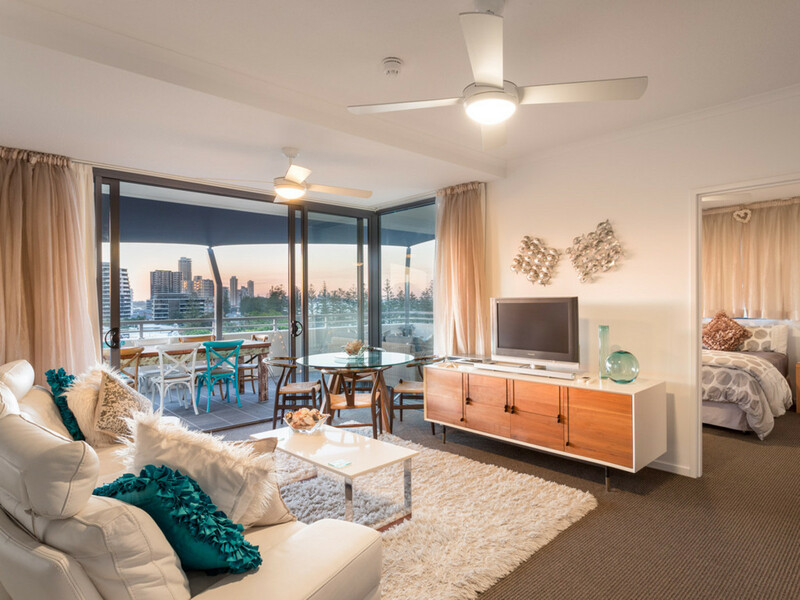 LIVE THE ENVIABLE SWELL LIFE! 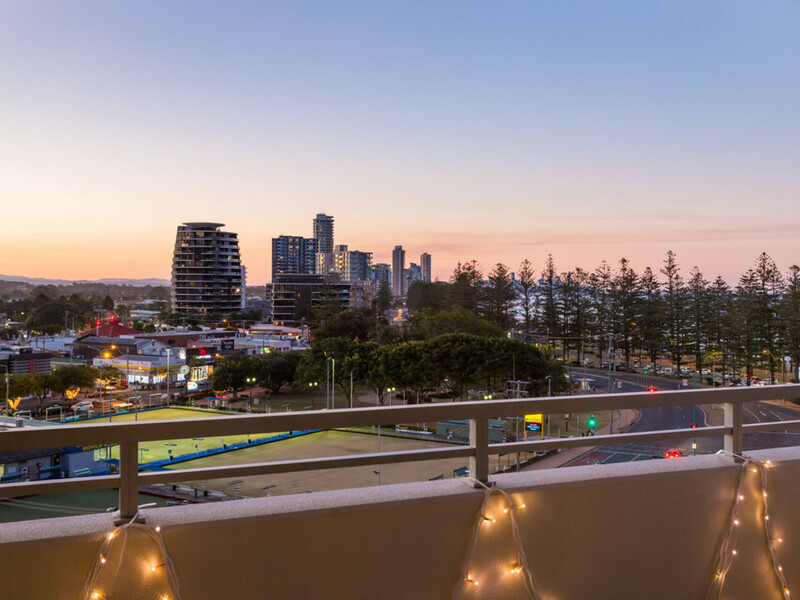 With unbeatable scenic views over looking the Pacific Ocean, Burleigh Headland and National Park, a penthouse style balcony and pure privacy there is no wonder this north facing unit in the Swell Residence is the best apartment on offer. 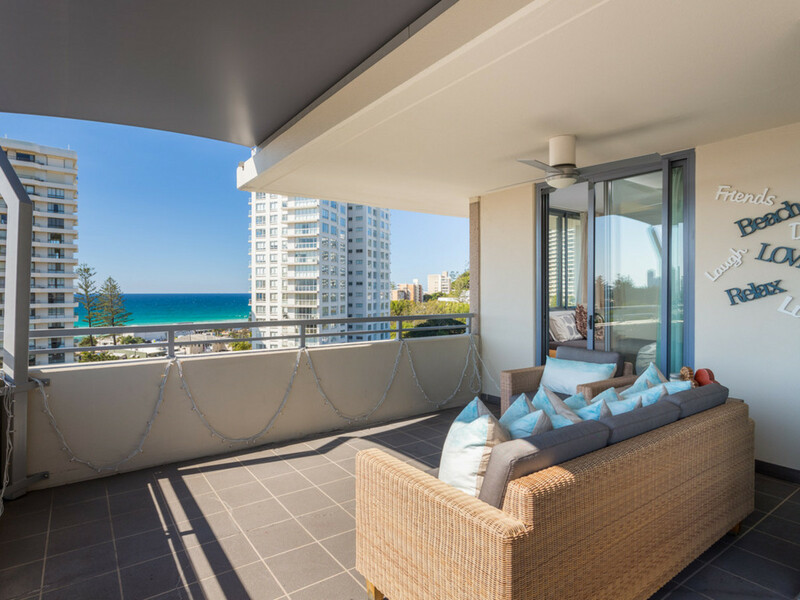 Set against a breath taking outlook this rare property situated on the 6th (top) level in front tower of Swell Apartments and central to all Burleigh Heads has to offer will have even the fussiest of buyers speechless as it ticks all the right boxes. 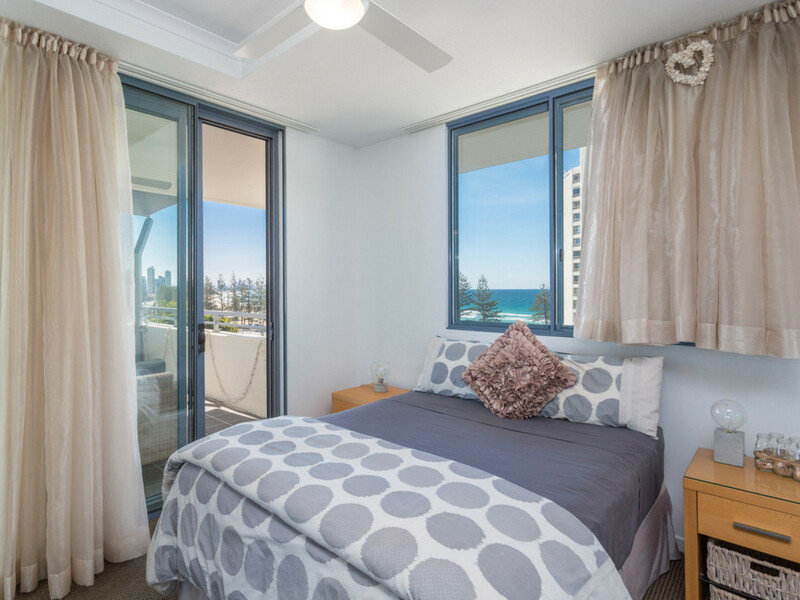 Spacious in every sense of the word, this stunning beachside property with double glazed windows exudes style and true Gold Coast luxury featuring 2 large light filled bedrooms with ocean views, 2 bathrooms, master with ensuite and spacious walk in robe and internal laundry. 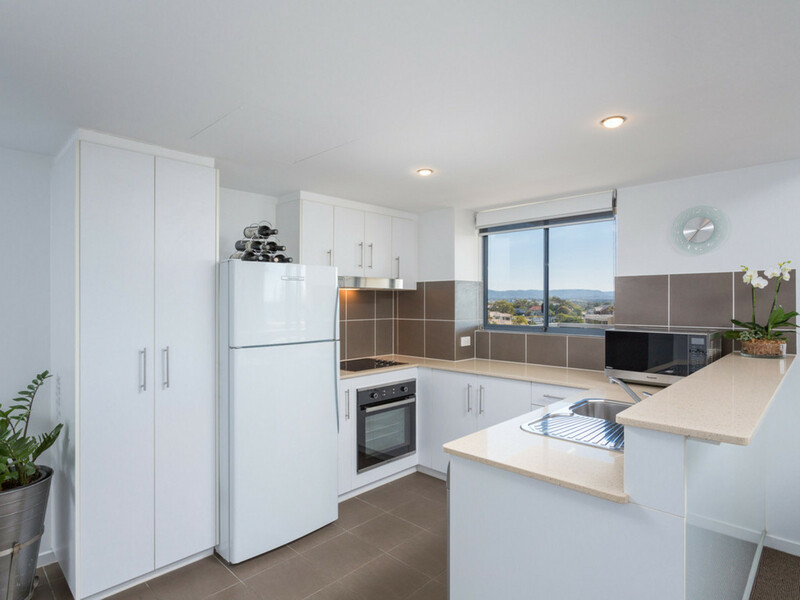 The gourmet style 2Pac kitchen with stainless steel appliances and caesar stone bench tops is situated just off the open plan living and dining room that is fit with ducted air conditioning and ceiling fans to enhance the bright and airy serenity that compliments this dream like apartment. 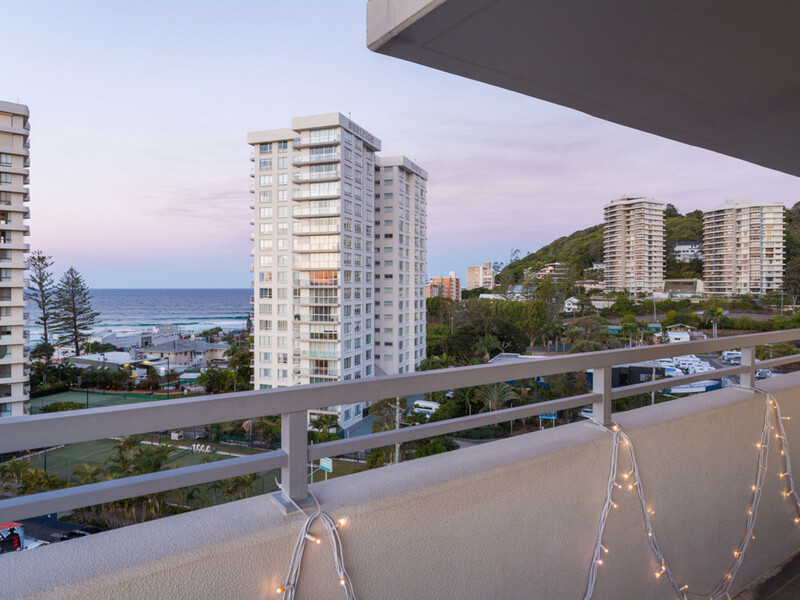 Opening out seamlessly through the floor to ceiling glass sliding doors is the private penthouse style balcony spread over 41M2 with a scenic backdrop you have to see to believe. 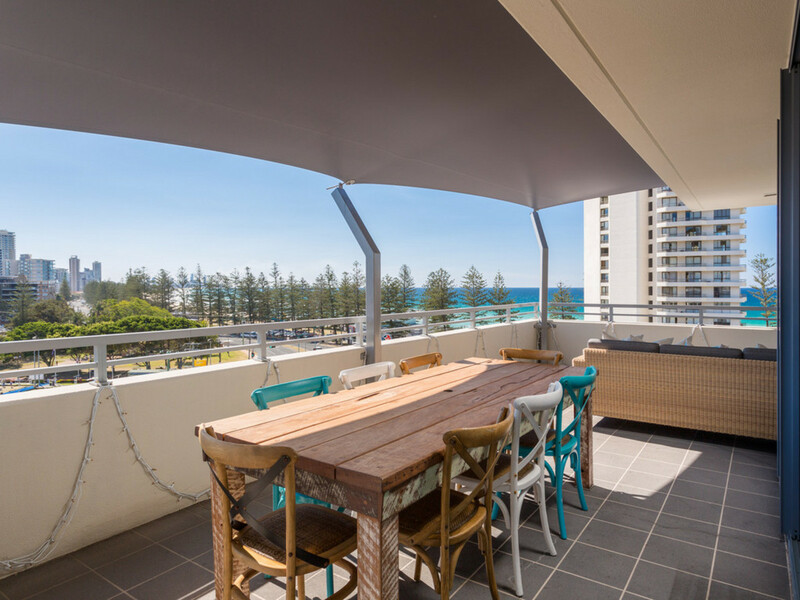 The huge covered outdoor entertaining area makes for the perfect place for alfresco dining, outdoor entertaining or simply somewhere to relax, restore and embrace the beautiful surroundings that Burleigh Heads and the Gold Coast shore line has to offer. 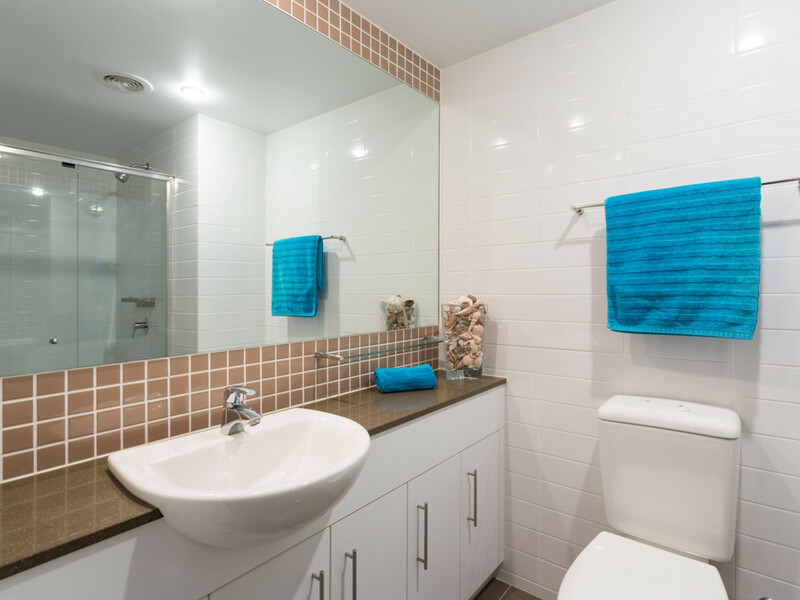 It goes without saying the features of this rare property set it apart from all the others not to mention there is a side by side double car space, 2 large storage lockers and an extremely rare large lockable private storage room. 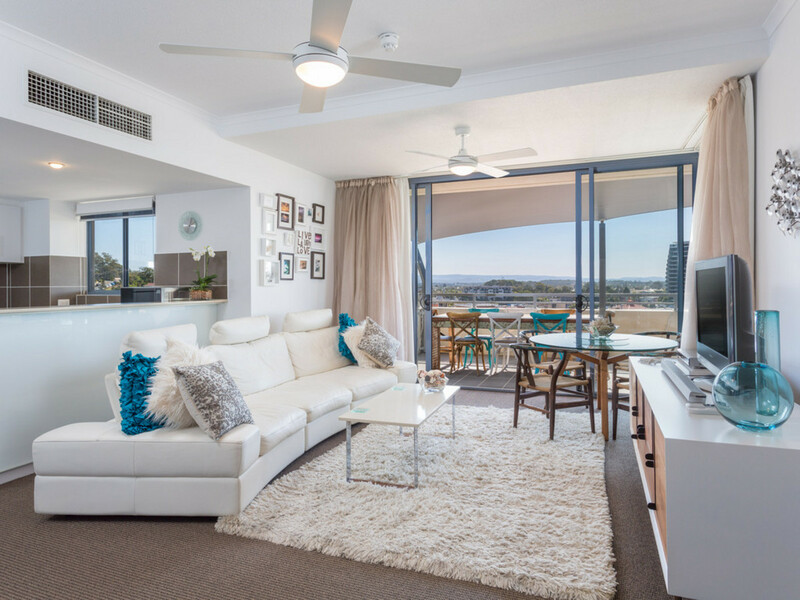 With true resort style facilities including large pool, spa, gymnasium, full sized tennis court and games room you will have trouble running out of things to do! 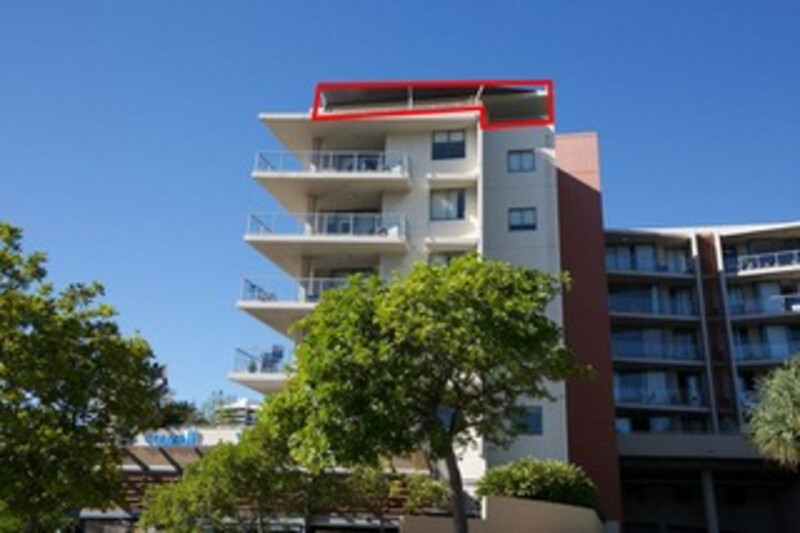 Located in the heart of Burleigh Heads, this apartment boasts conveniences at your fingertips, all within walking distance so you can leave your car in the secure car spaces! 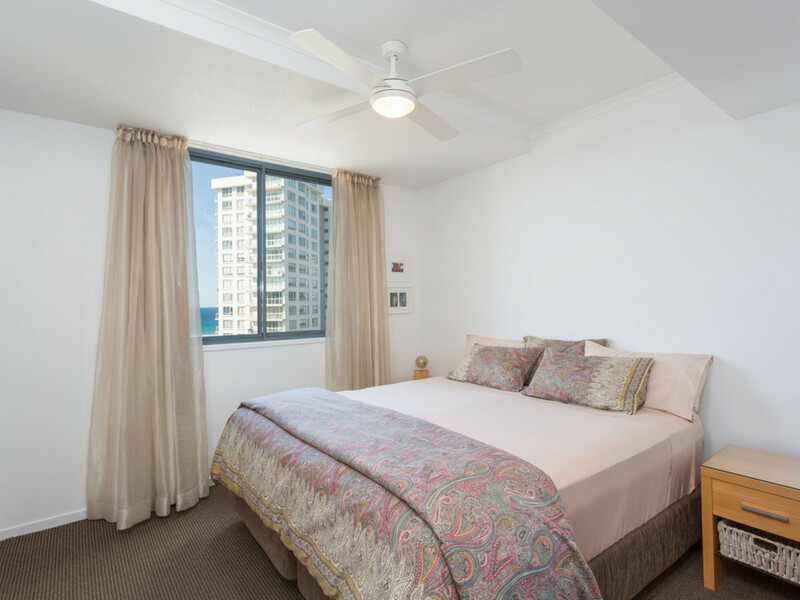 Only minutes to the patrolled beaches of Burleigh Heads, Surf Club, Burleigh Village shopping precinct, popular bars, gourmet caf’s, boutique stores and fine dining with the likes of The Fish House and Rick Shores on your doorstep! RARE GENUINE Double Car Space +Double Storage Shed Provided!!!!! Large Lockable Private Storage Room. 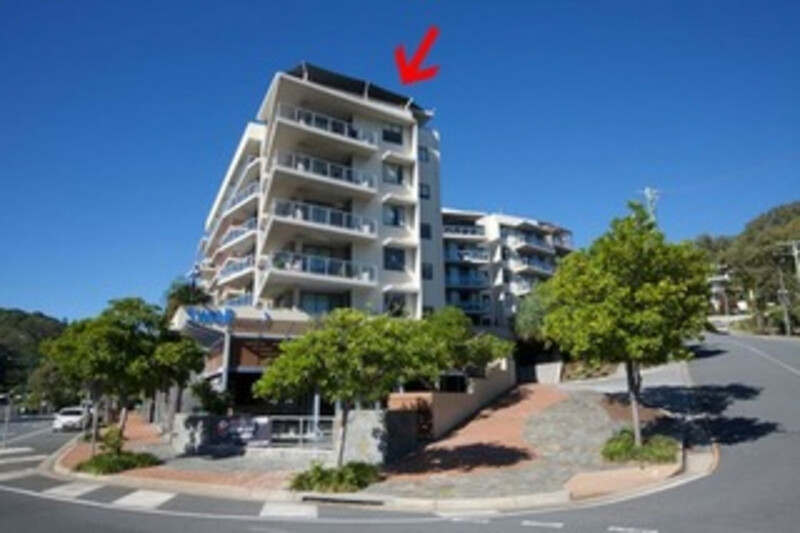 Properties with features this rare don’t last long so get your private inspection organised with Joel – 0424 436 181 and see what 1129/1 Ocean Street, Burleigh Heads can offer you!